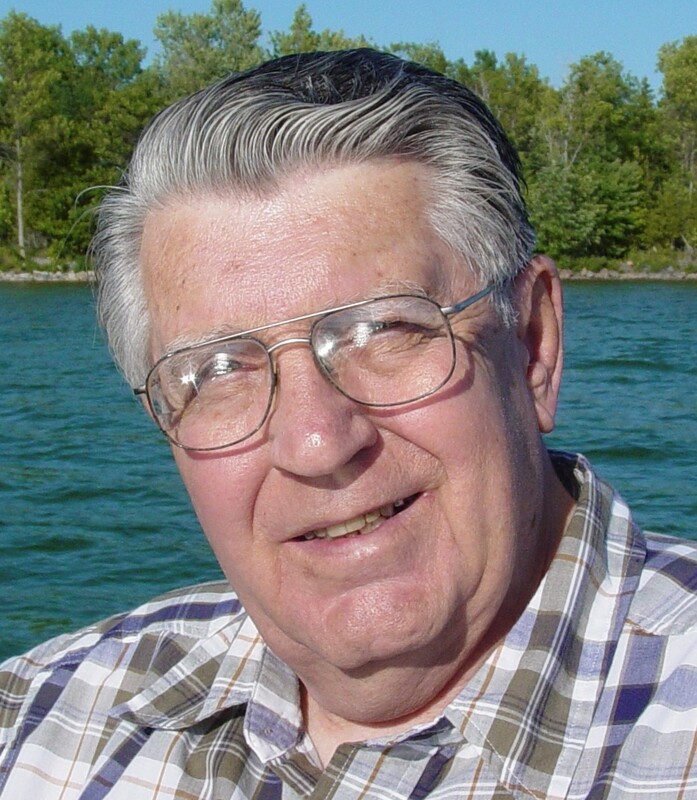 James Robert Cisar left this life February 1st, 2019 at Wadsworth Pointe at age 91. Jim was born September 6th, 1927 to James A. and Grace Pokorny Cisar in Chicago, Ill. He served in the Army during WWII stationed in Fort Dix, New Jersey. Jim entered the service near the end of WWII as a medic treating men returning from the war. After the war, he earned his BA in mechanical engineering from Newark College of Engineering. On May 28, 1948 he married the love of his life, the late Barbara Jean Kunow, who passed away in 2012. Jim and wife Barbara raised their family in Cuyahoga Falls from 1968 to 2012. He worked in the plastics industry where he was well known. Jim retired in 1993 as Director of Engineering at UC Industries/Owens Corning. He was respected in his old neighborhood in Cuyahoga Falls as the man who could fix anything, especially cars. Jim is survived by his brother Thomas Edward (Patricia) Cisar of Fenton, MO, daughter Patricia (Jerry) Nesbitt of Hartville, son James (Connie) Cisar of Seville, son Thomas (Vicki) Cisar of N. Lawrence, and daughter Arlene (Dan) Shaw of Washington, PA. He was much loved by his eleven grandchildren: Cari Cisar, Brandon Cisar, Christopher Cisar, Amanda (Jake) Studer, Jordan Cisar, Vivienne Cisar, Janelle (Kristopher) Wertz, Kelly (Frank) Loucks, Adam (Stephanie) Nesbitt, Rachel (Dent) Holden, and Sarah Shaw. Jim was delighted with his eight great grandchildren- Kasen and Kohyn Wertz, Nora and Finnley Studer, Ethan and Ellie Nesbitt, Kyler Loucks, and the late Evelyn Loucks. The family would like to thank The Inn At Coal Ridge, Medina County Hospice and Wadsworth Pointe for their wonderful care. Friends may call Sun., Feb. 10, 2019 from 1 to 2:30 pm at Hilliard-Rospert Funeral Home, 174 North Lyman St., Wadsworth where services will be held at 2:30 pm with Pastor Adam Barton officiating. Interment at 1 pm on Mon., Feb. 11, 2019 at Ohio Western Reserve National Cemetery. In lieu of other remembrances, memorials may be made to charity of donor’s choice.